The monthly meeting is Thursday 18 April 2019. Dinner will be served. St. Jude Krazy for Kids Bike Run . . .
Help support St. Jude in Virginia Beach. . . . Message Points: American Legion Riders . . .
Link to Legion National Publication link to this information. The American Legion Riders (ALR) is a dynamic national program administered . . . 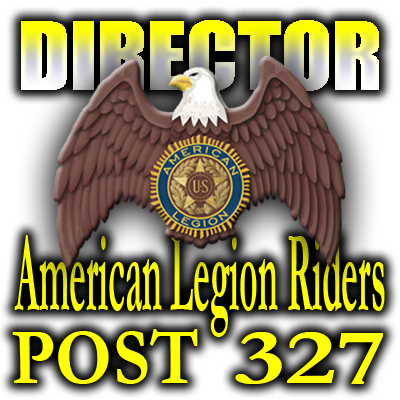 The American Legion Riders (ALR) is a dynamic national program administered by the departments and posts in each of the 55 departments. The ALR was first established as a local post program in 1993 at Post 396, Garden City, Michigan, and has since grown to about 2,250 post-affiliated chapters worldwide in 2018. The ALR is not a motorcycle club, but rather an association of like-minded Legion Family members who enjoy family activities and the opportunity to advance all of the aims and goals of The American Legion through the sport of motorcycling. The national ALR membership is estimated to be at about 120,000 Riders, all of whom are members of The American Legion Family. ALR membership has continued to grow rapidly, attracting many new American Legion, American Legion Auxiliary, and Sons of The American Legion members—a truly “family” centered organization. In 2005, the Mulvane, Kansas ALR founded The Patriot Guard, a national movement which since its beginning has honored and protected military funerals. The American Legion Riders across the country have helped to raise $15 million dollars for The American Legion Legacy Scholarship Fund since its inception in 2002. The American Legion Legacy Run, www.legion.org/riders/legacyrun, the country’s largest cross country, multi-day motorcycle touring event, helps raise more than $1.3 million annually for the American Legion Legacy Scholarship Fund. Riders also raise and donate hundreds of thousands of dollars annually to national, state, and local programs and charities for veterans, military families, and communities. 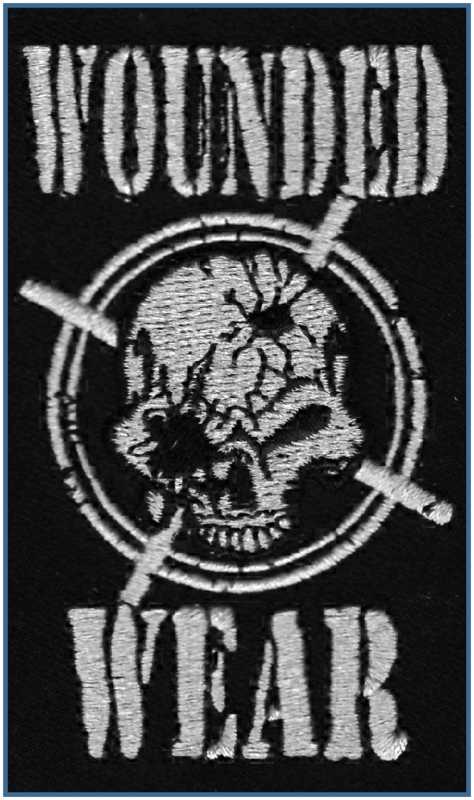 Riders actively ride and raise funds for The American Legion Operation Comfort Warriors (www.legion.org/ocw), providing for physical fitness and health equipment purchases, comfort items, and assistance for our recovering wounded at military bases, transition battalions, and VA centers all over the country. The American Legion Riders attract active-duty military members as well as veterans from all war eras as far back as WWII. Active-duty members are also eligible to join - and they are joining. Many military installations conduct motorcycle safety training programs in which American Legion Riders play an important part. Riders promote the honorable nature of military service, providing honor guards and flag lines to local military funerals, patriotic parades and other memorial events each year.